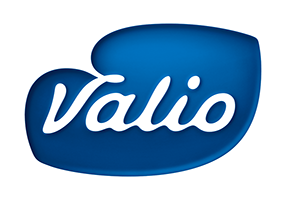 Valio Ltd is Finland’s leading dairy cooperative owned by Finnish family farms. Valio was established 1905 and today has production in Finland, Estonia and Russia. Subsidiaries are in Sweden, Denmark, Baltic countries, Russia, USA and China. The amount of employees is 4 000 and the net turnover was € 1.7 billion in 2015.